← Are You Required to Have a Mortgage Pre-approval Before You Choose a House? 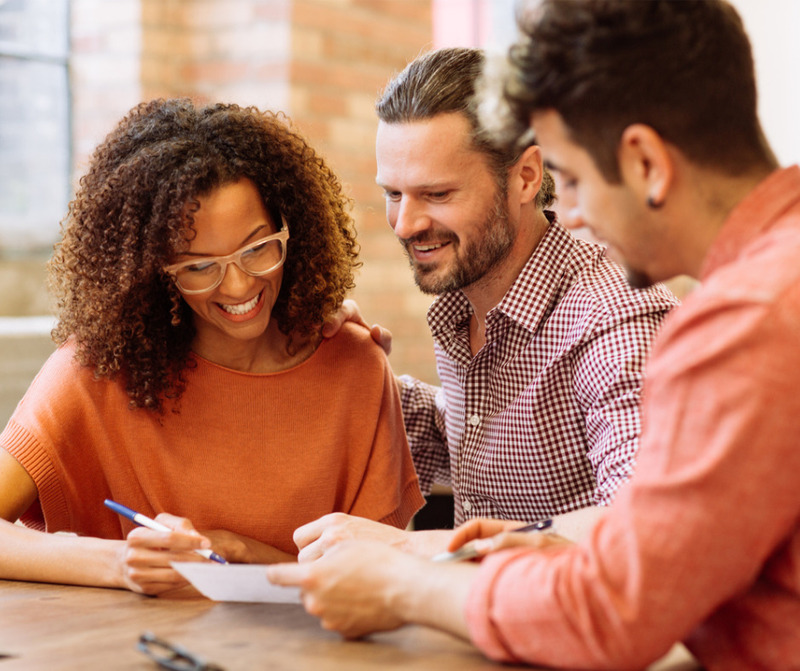 Looking for advice about getting a home mortgage loan in 2019? Don’t ask someone who got a loan 10 years ago – or even last year. Advice that was valid then might not be right for you today. As the economy changes and American’s lifestyles change, do does the “right” way to mortgage your home purchase. For instance, because the population has become so mobile, and because first time buyers plan to “trade up” in just a few years, fewer people are buying a “forever” home. Choosing an adjustable rate mortgage that doesn’t reset for 5 to 7 years can save borrowers hundreds of dollars per month. Those dollars deposited into an account earmarked for the move-up home can have homeowners selling and moving on long before the interest rate resets. And speaking of down payments, it’s simply not true that buyers must come in with a 20% down payment. It’s true that immediately following the mortgage crisis, banks were clamping down on loans and demanding higher down payments, in addition to higher credit scores and other qualifications. For a while it seemed as if it would be impossible for young people to move into home ownership. That skittishness has eased off now, and loans with 3.5% down are once again common. And of course, VA buyers can still purchase with zero down. Banks still want to see a good credit score, reasonable debt to income ratios, and evidence of solid employment, but 20% down is not a requirement. FHA loans come to mind first when thinking of low down payments, but conventional loans are also available with down payments of 10% or less. Interest rates are still at historic lows, and they aren’t likely to drop. In fact, we keep hearing rumors of rising rates. What could that mean? Let’s imagine that you’re looking at a house today for $250,000. You could purchase it with 3 ½% ($8,750) down. If you finance the remaining $241,250 at 4.125%, your Principal and Interest payment will be $1,170. Instead you decide to wait, so you can save the remaining $41,250 for a 20% down payment. Perhaps you can accomplish this in 5 years. But by that time, interest rates have gone up to 5.625% (1 ½ points). Your payment will be $1,151. Meanwhile, you will have been paying rent for 5 years, and you won’t get the same house you could have gotten this year for $250,000. Assuming that we don’t have another runaway market, homes traditionally appreciate 5% per year, on average. That means your $250,000 house would now be priced at $300,000 or more. Should you pay that loan off as fast as possible? Are there places where you could invest the extra you would put down on the house that would pay you MORE than the interest rate you’re paying on your mortgage? Even if you don’t want to invest, putting that money into a savings account could feel just as good as having the house paid off. After all, you could withdraw it at any time to make that payoff. It really depends upon your money management skills. If putting a few hundred extra on your mortgage payment each month means you’re building equity – and not doing it means you’ll just buy more toys or eat out more often – then put it on the house payment. The Internet is filled with scammers – is it unwise to apply for a mortgage loan on line? No, not necessarily. It’s only unwise to do business with any lender you haven’t researched. It’s also unwise to deal with a lender who is unwilling to speak with you and answer your questions over the phone. A few minutes searching on line will tell you if the lender who is bombarding you with ads for “the lowest rates” is on the up and up or not. 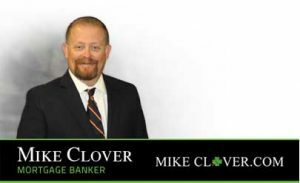 Here at Homewood Mortgage, the Mike Clover Group, we invite borrowers to apply on line, simply because it’s easier for them. Instead of taking time from work, they can do it at home at any time of day. We’re also willing to talk on the phone, or to meet in our office, if that’s convenient for the borrower. Since we place loans all over the state, and since Texas is a large state, that isn’t always convenient. The important thing is communication, because home purchasers do have questions. We’re also willing to pre-approve borrowers, so they can shop with confidence and have the best chance of having their offers accepted.